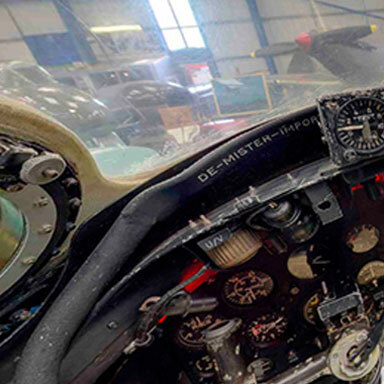 Constructed from a Link Trainer fuselage, this simulator imitates a Second World War fighter cockpit. 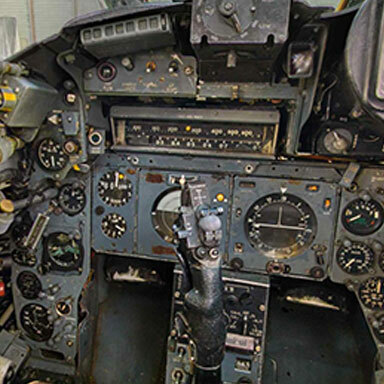 It incorporates a joystick with gun-firing button and uses a flight simulator program to enable the pilot to enter combat with, and ‘shoot down’ Luftwaffe aircraft. Very popular with our younger visitors!